Milwaukee, WI – The Wisconsin Hispanic Scholarship Foundation, Inc. is proud to present our 20th Annual Scholarship Fundraiser Event Taco Dinner “All you can Eat” & A Fantastic Kids Day. Hundreds of hungry patrons will join us for an evening of fun, food, and entertainment for the entire family. Celebrate with us this fantastic event at Flores Hall located at 2997 S. 20th St. Milwaukee, WI 53215, on Friday, April 26th, 2019 from 5:00 p.m. to 8:30 p.m. All this comes with the guarantee that no one will leave hungry. Come and eat all the Tacos that you want! 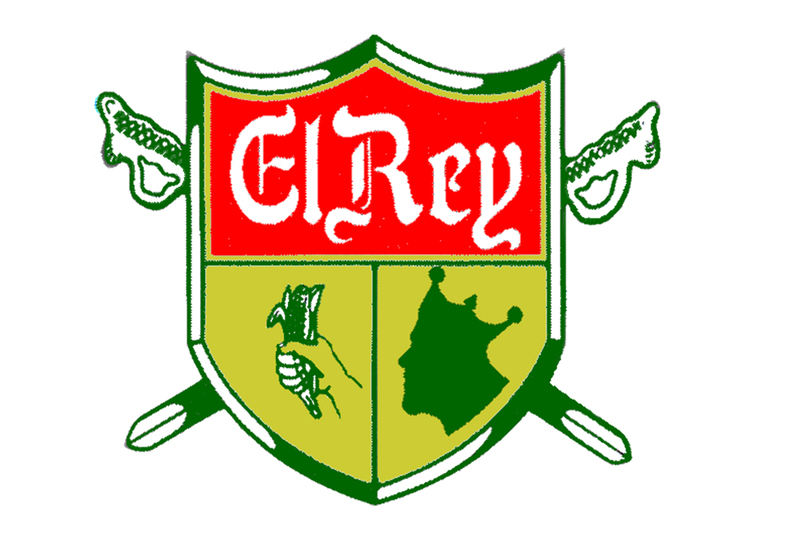 As we look back at the previous nineteen years, we recognize that this event has only been successful through the support and partnership of our local community businesses and generous donors like El Rey Mexican Products. And thanks to the support of our community we are able to help young Hispanic students to pursue higher education. Event subject to change without prior notice.